Asiana Airlines, or simply Asiana is one of the two major Korean airlines. It serves 14 domestic and 90 international routes throughout Asia, Europe, North America and Oceania. The company is well-known for its excellent service. Asiana is a member of Star Alliance and has more than 28 partners worldwide. Asiana has got a loyalty program Asiana Club that offers miles when you fly Asiana. You can also earn miles if you fly Star Alliance carriers, which are Asiana’s partners. In addition, Asiana Airlines offers Visa credit cards that you can use to earn miles. Asiana’s frequent flyer program Asiana Club lets you earn miles on Asiana flights as well as qualifying stays at partner hotels, buys at partner stores and other similar deals. If your loved ones also travel a lot, pool and transfer miles within Asiana’s Family Mileage Plan. Allow your kids to take part in collecting miles within Magic Miles program. To really embrace the luxury of flying, you may earn the Elite Status. It consists of four tiers: Asiana Gold, Asiana Diamond, Asiana Diamond Plus and Asiana Platinum. The perks of being the Elite member involve discounts, lounge passes, extra baggage allowance. There are two Asiana Airlines credit cards available in the U.S. The Asiana Visa Signature Credit Card offers 3 miles per dollar for flying Asiana, 2 miles per dollar for gas and grocery and 1 mile per dollar for all the rest. The Asiana Visa Business Card offers a generous 10,000 miles sign-up bonus and $100 statement rebates on ticket purchases. 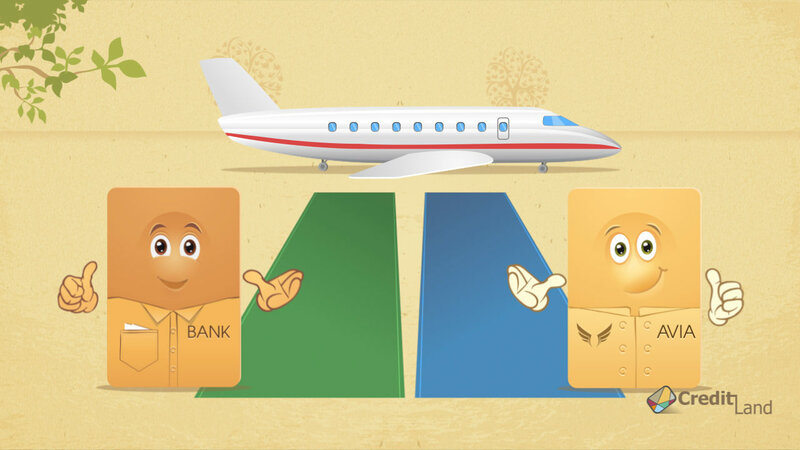 However, if those benefits are not enough to dazzle, look at our collection of credit cards with benefits and rewards that can help you save on flights and everything else you purchase.